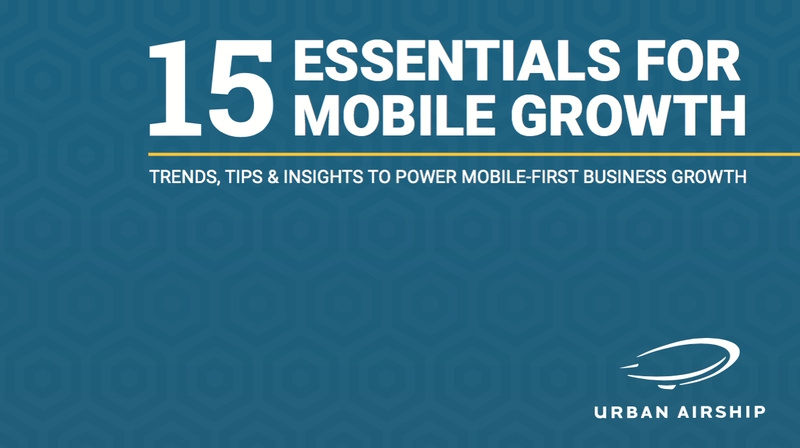 Our latest eBook, 15 Essentials for Mobile Growth, is now available for download. In the next few blog posts, we’ll be sharing highlights, starting with today’s post where we define our terms. So what are we talking about when we talk about mobile growth? For us, mobile growth refers to two things: the explosion of the mobile platform and mobile devices — and the resulting opportunity for businesses to grow with mobile. Mobile user experiences and interfaces are fast becoming the model for all of our digital interactions — with our desktops, our cars, our in-home smart assistants and even our appliances. 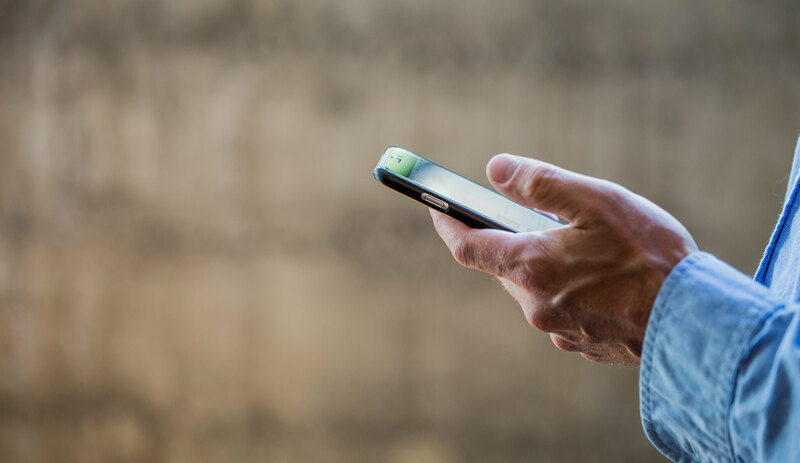 As a result, a mobile-centric approach is the fastest growing way for brands to connect with their customers. Mobile has become the preferred digital experience over desktop (7 billion devices vs. 2 billion PCs). comScore’s latest data shows that, while Web audiences are nearly 3X bigger than app audiences, app users are 20X more engaged. Mobile's influence has grown the fastest, according to Deloitte, where now more than half of every dollar spent offline is digitally influenced. New in-home, immersive experience powered by the Internet of Things (IoT) are on the rise — Gartner predicts 50 billion IoT devices by 2020. Real-time: Interactions that meet us in our moment of need, whenever and wherever that may be. Personalized: Communications should be individualized, with content based on our interactions with a brand. Seamless: No matter where we’re interacting with a brand — on a phone, in an app, on social media, in a retail location, etc. — we expect a consistent experience. User-Level Data: Because mobile analytics provide user-level data, marketers can get pinpoint precision on user interests, attributes and behavior. Every touch and swipe can be captured with the right solution to understand user patterns across their journey. In-the-Moment Messaging: The real-time interactions made possible by mobile mean you can send messages to users at precisely the moment that it will be most useful and relevant to them — messages that are automatically triggered by actions your customer has taken to interact with your brand. Real-Time Fine Tuning: Test multiple variations of a message to see what your users are responding to, and move swiftly to make changes that improve the experience and outcomes. We recently announced our next big thing for supporting mobile growth: two new APIs, Open Channels and Open Profiles. These new APIs allow you to use data on any messaging channel, from chatbots to web push notifications to smart home devices and more. Your rich mobile data is freed up, allowing you to execute an omni device strategy. Learn more about it on our Mobile Growth Platform page — you can also sign up to be part of the beta there. 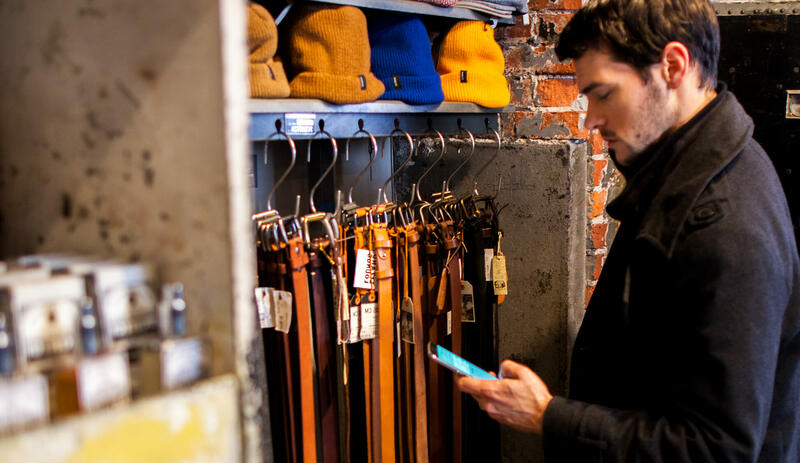 Brands that understand and take advantage of the unique opportunities for an omni device approach to connecting with customers — leveraging unique real-time, user-level mobile — will win. In the next blog post in this series, we’ll discuss some imperatives for getting into the mobile growth mindset. Can’t wait for the next post? 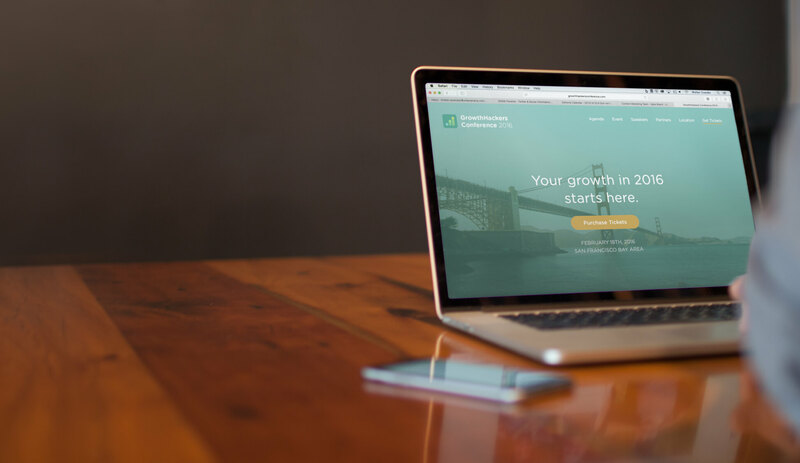 Download 15 Essentials for Mobile Growth now.